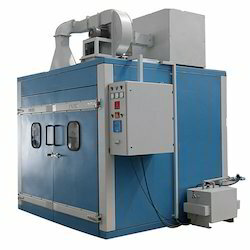 Our product range includes a wide range of dry charging oven, battery plate pasting machine innovative, battery plate brushing machine and curing chamber. •No fumes or residual waste. 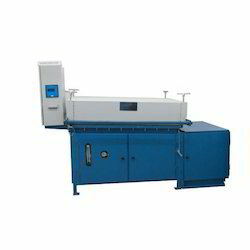 We have designed and developed an exclusive range of Battery Plate Pasting Machine that are suitable for automotive and industrial battery industry. 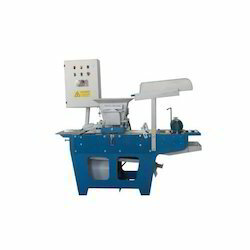 These machines are appreciated for their double-sided pasting, compact sizes, low operating cost, speed, accuracy and excellent quality plate finish. To ensure effective and trouble free functioning, we provide complete customer support and technical assistance to our clients. We manufacture an extensive range of Battery Plate Brushing Machine that is provided with brushing arrangements to provide clearly visible. 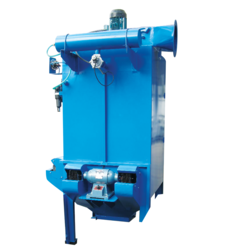 Further, the machines are also provided with a dust collection system behind the brush mechanism with the blower fan on top that ensures no pollution. • Curing is the heart of battery plate manufacturing. • Curing of plates is a complex process. • Curing of plates ensures battery capacity and battery life. • Curing is often neglected by battery and plate manufacturers. • Curing is not to be confused with drying of paste on the pasted plate surface. • Printing capability without the computer interface. • Alarms for various unexpected, unwanted and nonprogrammed occurrences. • Status display with time logging. Looking for Battery Machines ?